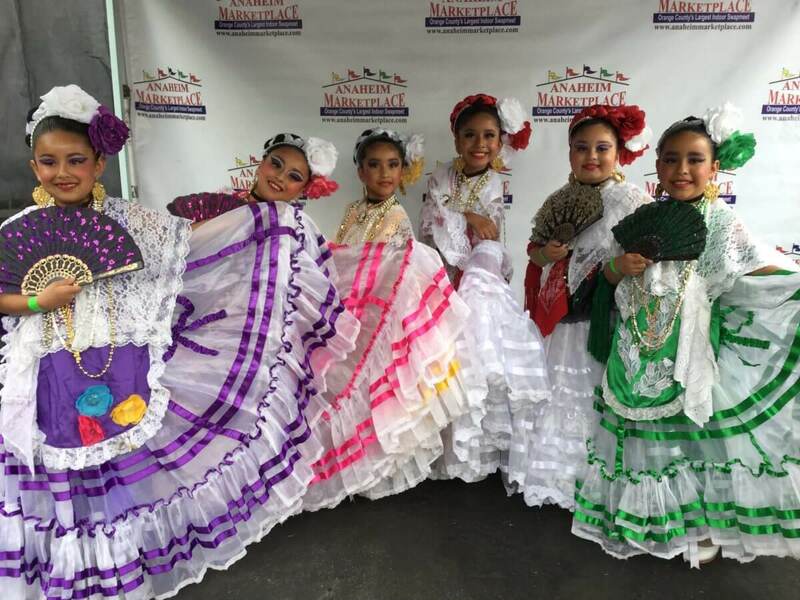 The Anaheim Indoors Marketplace is proud to announce its Eighth Annual Ballet Folklórico Competition. The event will be held on Sunday August 06, 2017, from 10:00 a.m. to 6:00 p.m. at “La Placita” (Located at 1440 S. Anaheim Blvd. Anaheim CA 92805). This event is free to attend for everyone! 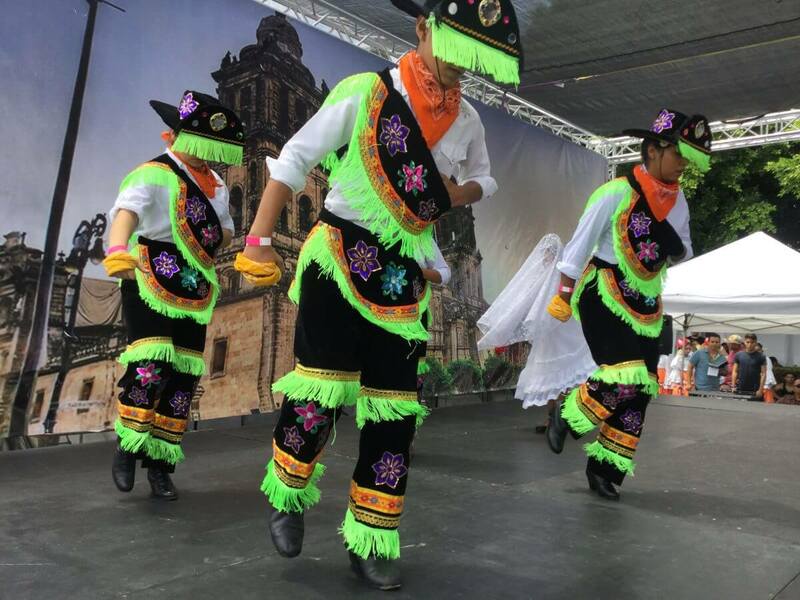 This year we are expecting an even bigger crowd than last year and we anticipate the most spectacular show, which will capture the heart and the spirit and the amazing culture of the Mexican people.The Anaheim Marketplace is all about community and family oriented events. 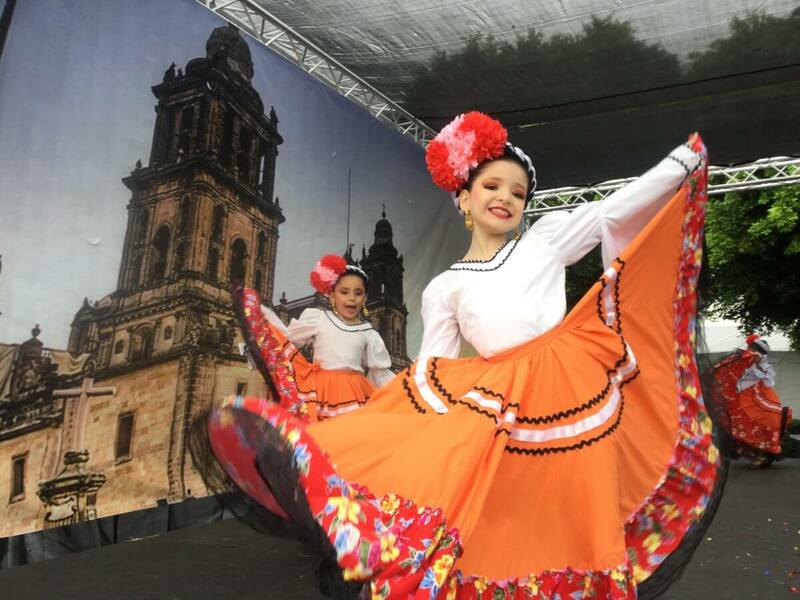 The Ballet folklórico competition was created with the purpose of celebrating Mexican heritage through dance. The Anaheim Marketplace is the largest indoor swap meet in Orange County, it was founded in 1992, it is located less than 5 miles from Disneyland and it receives more than 10,000 visitors during a regular week.